Euless — Visions Realty & Investments, Inc. Visions Realty & Investments, Inc.
"Mid-sized City with a Small Town Spirit"
Euless finds itself in the middle of DFW, surrounded by cities with multiple times the infrastructure, population, and entertainment. Yet, Euless never stops surprising its neighbors. With a thriving business sector, a strong real estate market, and an excellent quality of life - including participating in an award winning school district. With the amenities and economy Euless maintains, the city’s strategic location is just the cherry on top. 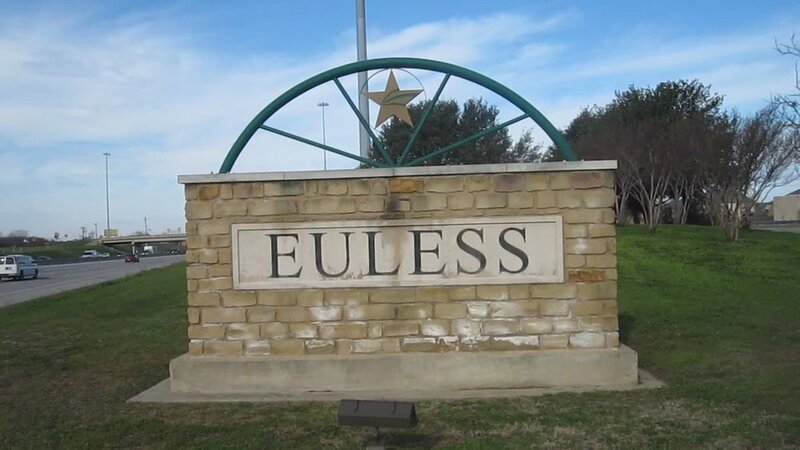 Residents of Euless enjoy the ease of access to DFW Airport, major entertainment venues, and corporate business headquarters. More information available at the Hurst-Euless-Bedford Chamber of Commerce website. Please click HERE to view the full website.